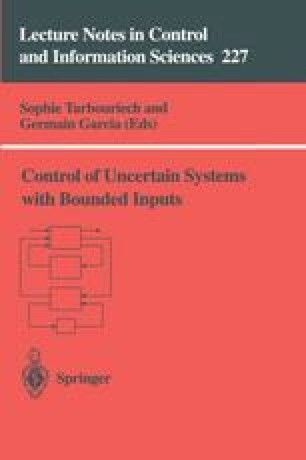 The design, in the frequency domain, of robust feedback systems with bounded control effort can be reduced to quantifier elimination problem. However due to computational complexities, only problems of modest size can be solved. Nevertheless it may be possible to solve some practical problems where no analytic design procedures exist.